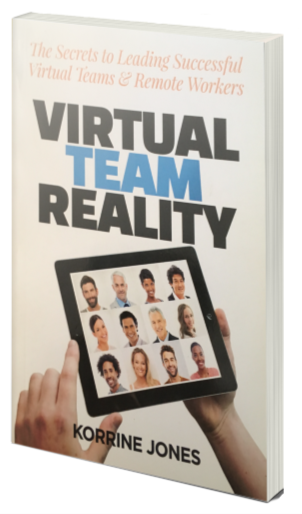 Virtual Team Reality identifies the common challenges facing leaders and members of virtual teams and shares the secrets of those teams and organisations who are succeeding at virtual and remote teaming. Korrine Jones is a leadership expert with specialist knowledge of effective virtual team leadership and management. 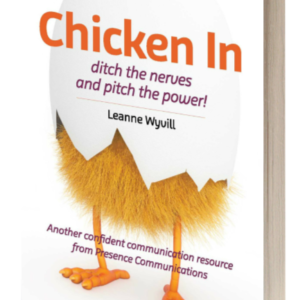 Using a collection of case studies, Virtual Team Reality covers such topics as managing performance from a distance, engaging individual team members, and building effective communication strategies.